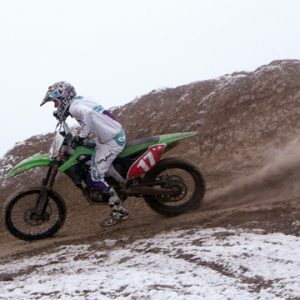 Sports/Recreation Archives - Page 68 of 69 - Stock Footage, Inc.
Man getting up from laid down motorcycle in snowy desert. 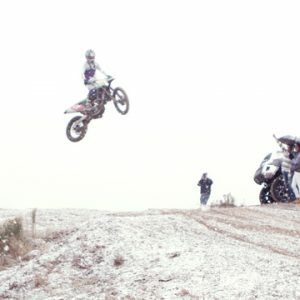 Two motorcycles jumping over hill between two SUVs and spectators. 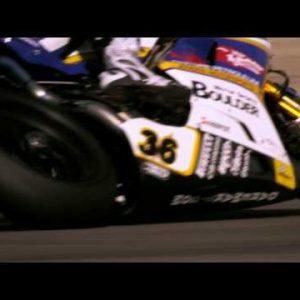 Motorcycle riding up and down hill. 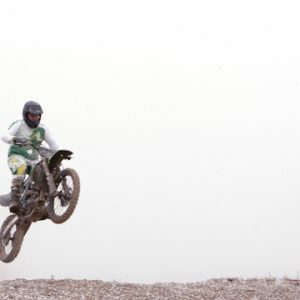 Motocycle jumping over hill between two SUVs and spectators. 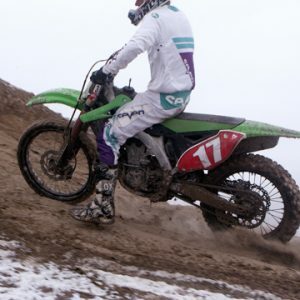 Motocross rider dragging beside motorcycle before hopping on. 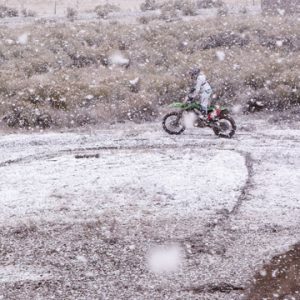 Motorcycle riding in the desert with falling snow. 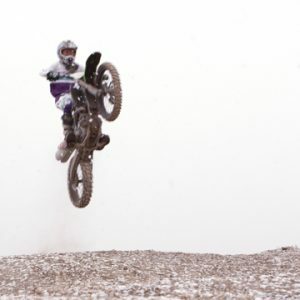 Motorcycle jumping over hill between two SUVs in the falling snow. Motorcycle spinning donuts in the dirt. 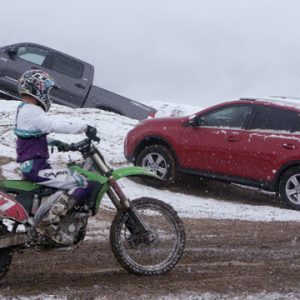 Motorcycle jumps over hill between two SUVs in the falling snow. 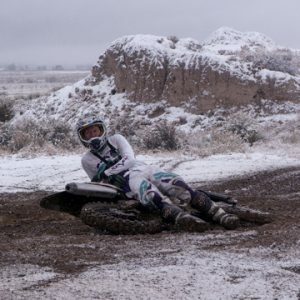 Motorcycle spinning donuts in the dirt with falling snow. 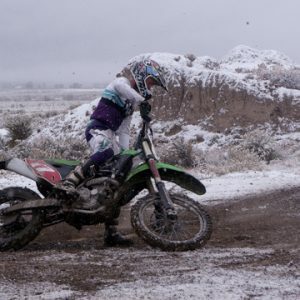 Motorcycle jumps over hill in the falling snow. 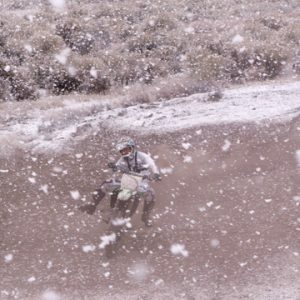 Man riding motorcycle in desert snow. 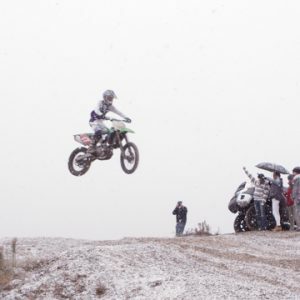 Motorcycle jumping over hill in the falling snow with Toyota pickup in the background. Motorcycle spinning out in dirt with toyotas in the background. 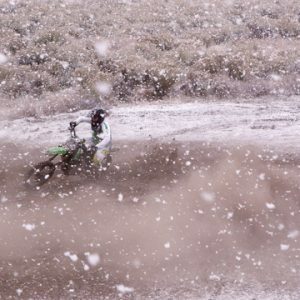 Motorcycle jumps over the camera in the falling snow. 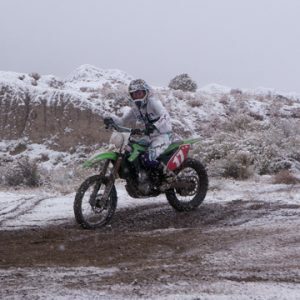 Man riding motorcycle in snowy desert. 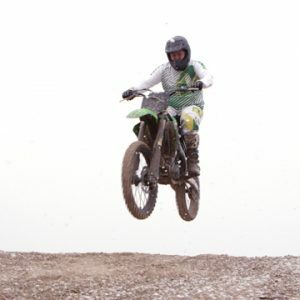 Motocross rider jumping over hill between two SUVs. 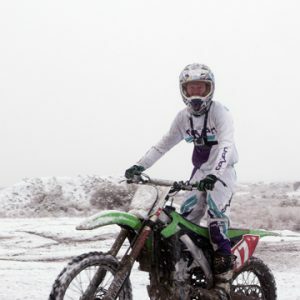 Man spinning donuts on motorcycle in snowy desert. 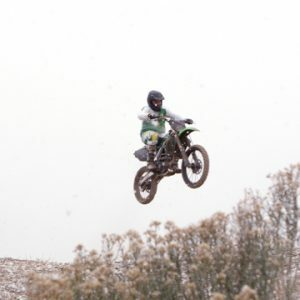 Motorcycle jumping over hill between two SUVs. 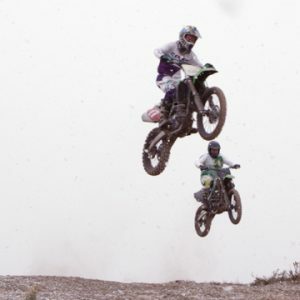 Two motorcycles jumping over hill between two SUVs. 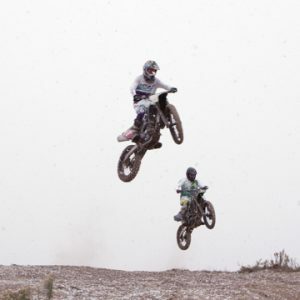 Two motorcycles jumping over hill between two SUVs in the falling snow.